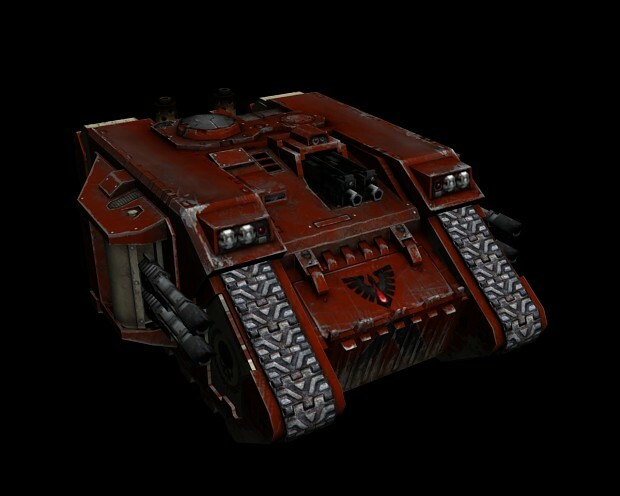 This mini-mod (actually rather modders resource than a real mod) concentrates on adding some variants of the glorious Land Raider assault transport. thank Enpremi for nice texture. I´m going to upload the whe/whm and textures here, so you can download it as modders ressource.